Worldwide, 4.2 million deaths occur each year within 30 days of surgery – with half of these occurring in low- and middle-income countries (LMICs), a new study reveals. There is also a significant unmet need for surgery in LMICs and researchers believe that if operations were provided for all patients who need them, the number of global post-operative deaths would increase to 6.1 million. 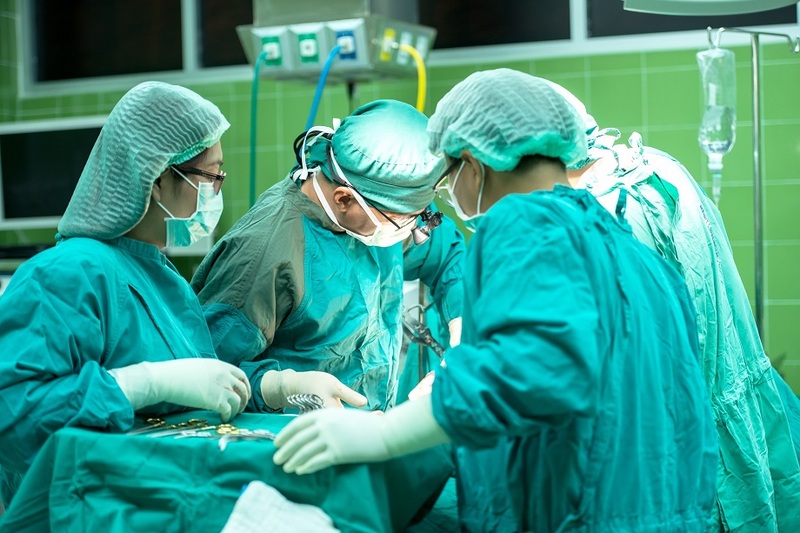 Researchers at BHP founder member the University of Birmingham published their analysis on the numbers of people dying within 30 days of surgery in a research letter to The Lancet. They estimate that more people die each year within 30 days after surgery than from HIV, tuberculosis, and malaria combined (2.97 million). The Lancet Commission on Global Surgery identified that 313 million surgical procedures are performed each year, but little is known about the quality of surgery globally, as robust post-operative death rates are available for only 29 countries. Dr Dmitri Nepogodiev, Research Fellow at the University, commented: “Surgery has been the ‘neglected stepchild’ of global health and has received a fraction of the investment put in to treating infectious diseases such as malaria.